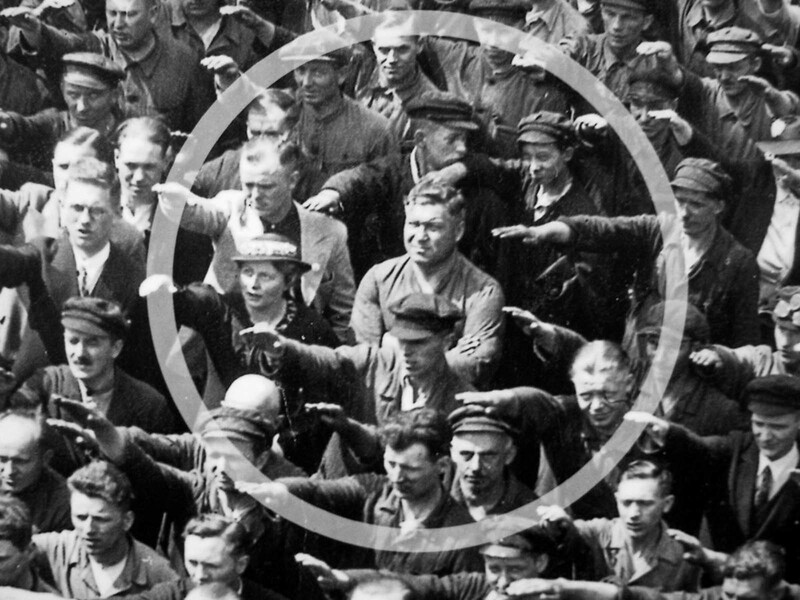 The now famous photo of August Landmesser was taken at the launch of a German army vessel in 1936. The ceremony was attended by Adolf Hitler, the picture shows August with his arms crossed as everyone around him held up their arms in the salute pledging allegiance to the Nazi Party and its leader, Adolph Hitler. August stood defiant has he openly showed his disapproval of the Nazi Party by not giving the Nazi salute. He was a 'one man protest' in its purest form. This protest all started with a love story. August joined the Nazi Party in 1931, he hoped with the right political connections he could land a job in the struggling economy. He was not aware that he was about to fall in love with Irma, a Jewish lady. 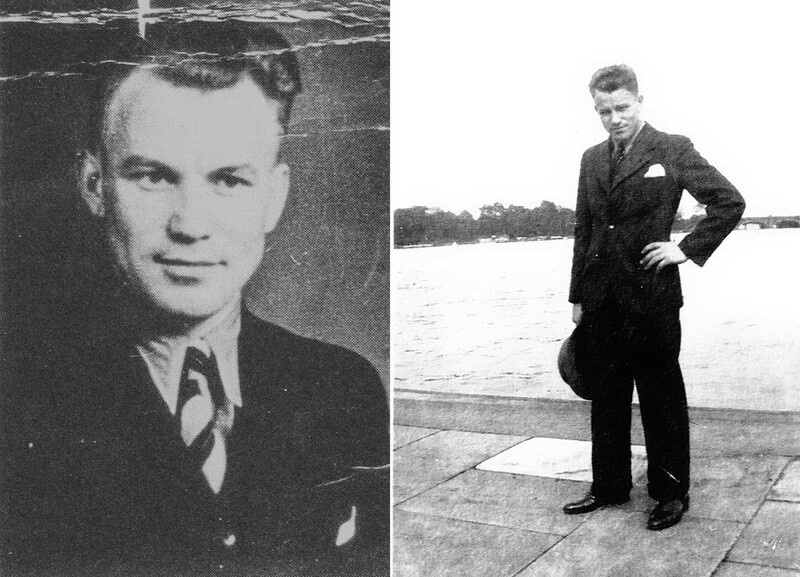 The pair met and got engaged a year later, he was expelled from the Nazi Party and their marriage application was denied under the Racial Nuremberg Laws. They were not allowed to marry. August and Irma had a girl called Ingrid, when Ingrid was two in 1937 they tried to move to Denmark but they were stopped at the border. August was arrested for 'dishonoring the race' under the then Nazi racial law. 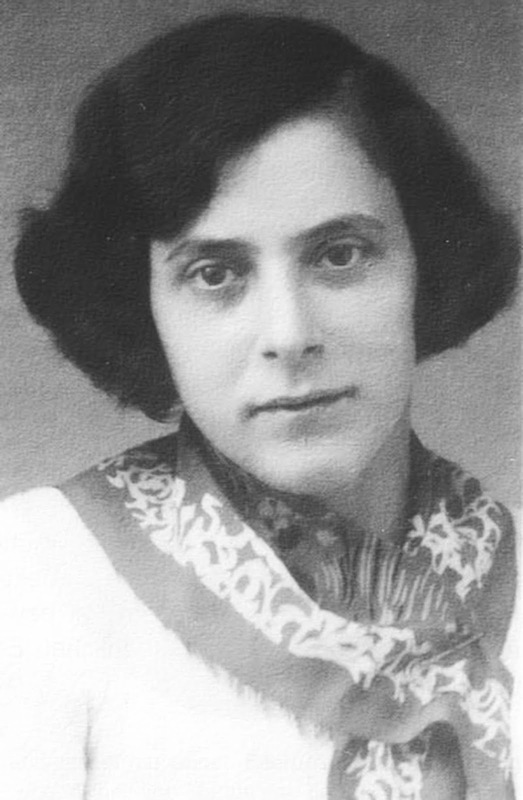 August claimed that both he and Irma did not know that she was fully Jewish, this led to his acquittal on 27th May 1938, there was not enough evidence to charge him. August and Irma continued with their relationship, a month later August was arrested and was sentenced to two years hard labour in a concentration camp. August never saw his wife again. Irma was locked up in the prison Fuhlsbüttel. Whilst in prison she gave birth to another child, Ingrid. Ingrid went to live with her maternal grandmother, Irene went into foster care in 1941. Irma died in a concentration camp, Bernburg Euthanasia Centre, 14,000 people were killed here. August was released in 1941 only to be drafted into a penal infantry, it is believed he died in Croatia, his body was never recovered. Landmesser joined the Nazi Party in 1931. Having the right connections could help you get a job. In 1934, Landmesser met Irma Eckler, a Jewish woman and they both fell in love. 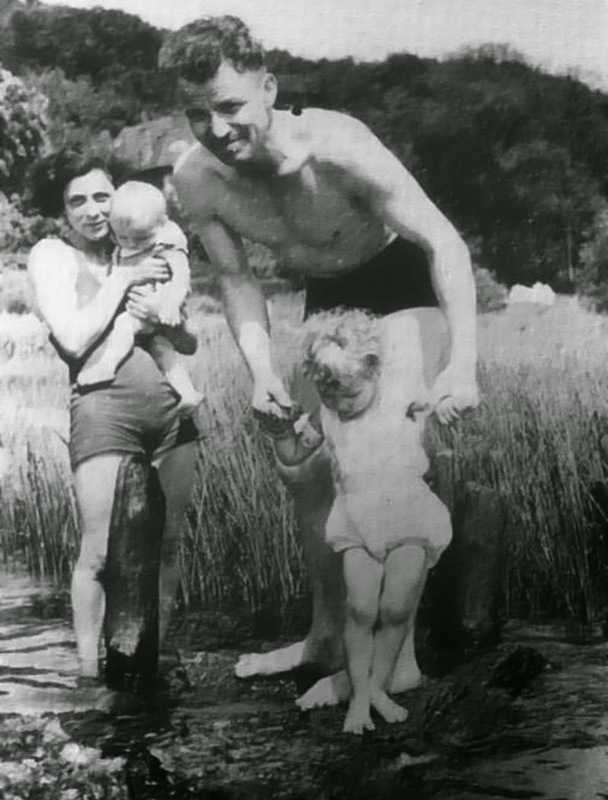 This is the only family photo which was taken in 1938. It was forbidden for the couple to meet but they often appeared in public together they put themselves at great risk.